Big Sky Ski Resort, now encompassing Moonlight Basin, is a family friendly favorite ski area in the Rocky Mountain West. Complimentary ski racks and available car seats for kids when renting from us. We have a large fleet of passenger vans, SUVs, and cars with free airport pick-up in Bozeman. Big Sky's premier outdoor equipment,and rental store. Get bike and fishing rentals in summer to ski, snowboard, X-C, telemark and snowshoe rentals in winter. Bringing quality foods from our kitchen to you. We take the work of hosting a party away so you can enjoy it as much as your guests! 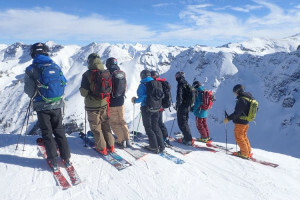 Big Sky Montana Ski Resort is an all inclusive ski resort with a walk able campus containing lodging, dining, entertainment and shopping opportunities. Winter ski season runs from late November to mid-April – weather permitting. Activities in addition to skiing include National Park tours, dogsledding, cross-country skiing, sleigh rides, and snowshoeing. 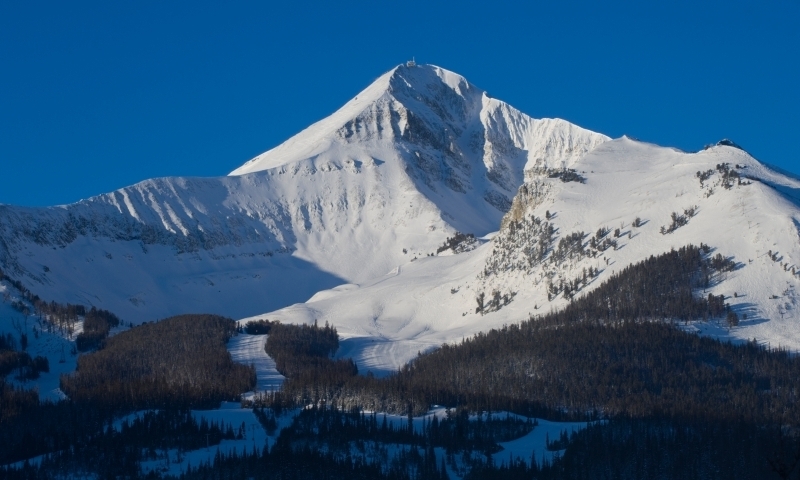 Encompassing both resorts, Big Sky and Moonlight Basin, Big Sky Resort now offers the biggest skiing in America with 5,750 acres. At Big Sky, everything is located right at the mountain including lodging, dining, entertainment and shopping. The winter season opens from Thanksgiving, late November, until mid-April. 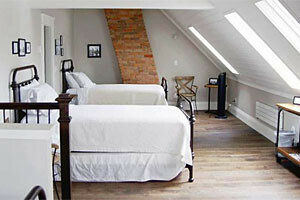 The resort offers luxurious comforts in a pristine and natural setting. Explore and enjoy this genuine resort with its breathtaking scenery, abundant wildlife and gracious hospitality. The Ski Resort caters to your every desire with activities for the entire family and ski runs for the novice and expert alike. Known as a low-density ski area, there are never long ski lift lines. Average annual snowfall 400 inches. Season runs late-November to late-April. In addition to being able to ski 4,350 vertical feet over an area of 5,700 acres, Big Sky also offers snow mobile and/or snowcoach tours of Yellowstone National Park, cross country skiing, dogsledding , snowshoeing, sleigh rides, and wintertime wildlife viewing. Big Sky Montana is one of those all-inclusive ski and summer resorts. The Village area has a walk able campus where you will find both budget and luxury lodging and local dining opportunities. At the mountain, you will also find state-of-the-art rental equipment and qualified technicians. Kids (from age 3) and Teen ski camps offered daily.